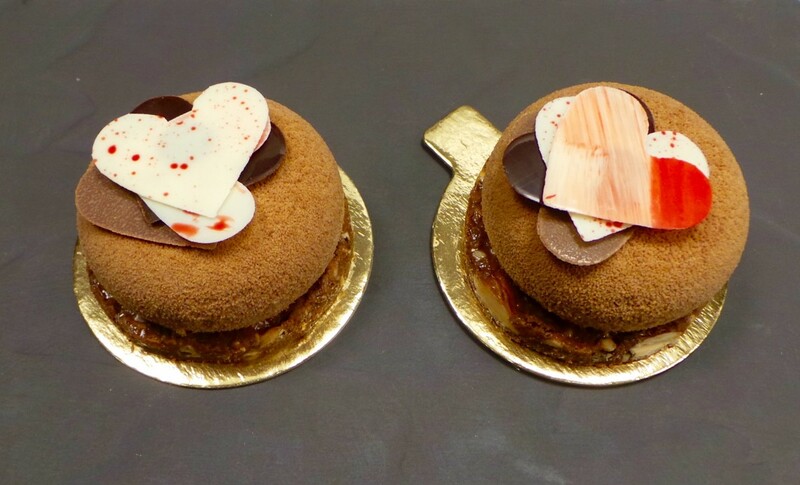 Send some sugar to your sweetie this Valentine’s Day with Bel Cafe‘s petite entremet of milk chocolate, passion fruit and almond praline with a heart shaped chocolate decor. These festive treats are $6.20 each and are available for purchase at the cafe February 8-14. Nothing says romance like red wine and chocolate! 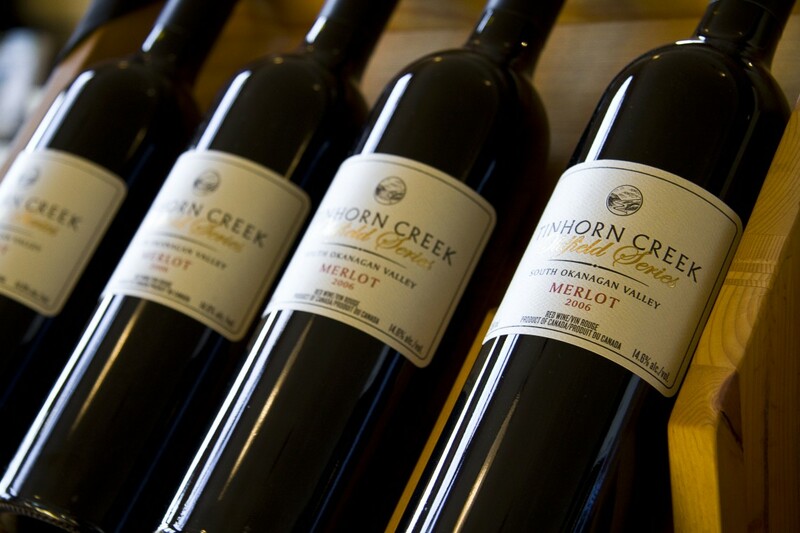 Stop by the tasting room at Tinhorn Creek Vineyards on Saturday, February 13 for a decadent afternoon of Valentine’s Day fun. There will be chocolate, wine, door prizes, wine specials and Ingrid Schellenberg on harp. For more information, click here. From the classic Return to Tiffany heart tag bracelet in 18k gold to the elegant Tiffany Victoria diamond earrings, Tiffany & Co. offers a range of gift ideas that are sure to make your sweetheart feel extra special this year. Our favourite Valentine’s Day sparkler? 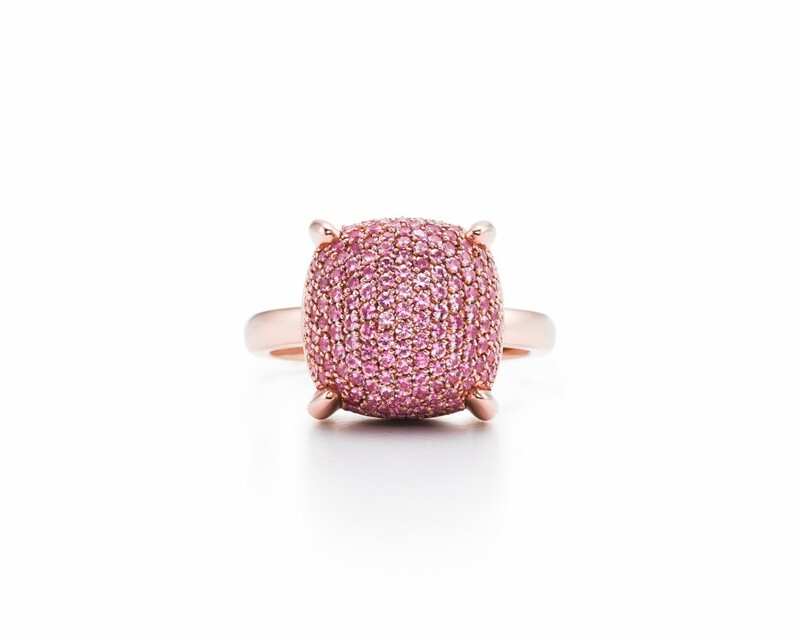 This Paloma’s Sugar Stacks ring in 18k rose gold with pink sapphires. Image courtesy of Tiffany & Co.
Plan a romantic retreat for two at the Magnolia Hotel & Spa in Victoria, the romance capital of Canada! 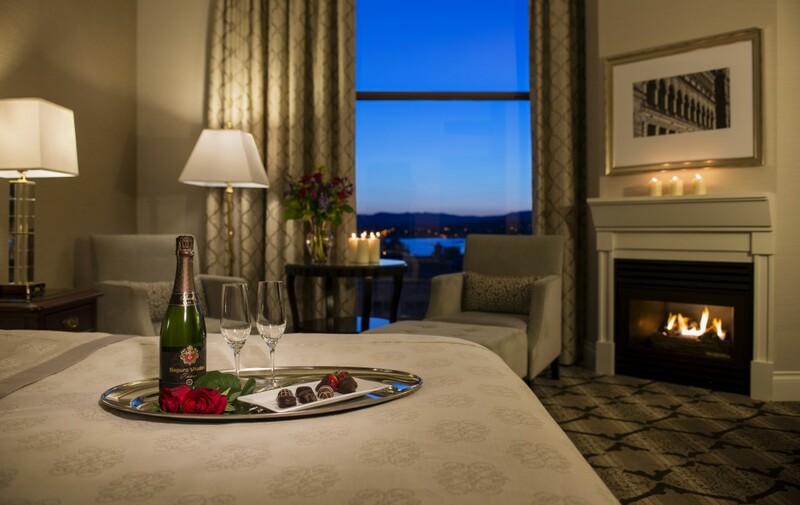 Enjoy a bottle of prosecco in your room, a fragrant bubble bath with new amenity line Salt Spring Soapworks (including a mini whisk to make perfect bubbles), chocolate truffles and the guidance of a Romance Concierge to plan an enchanting weekend in Victoria. 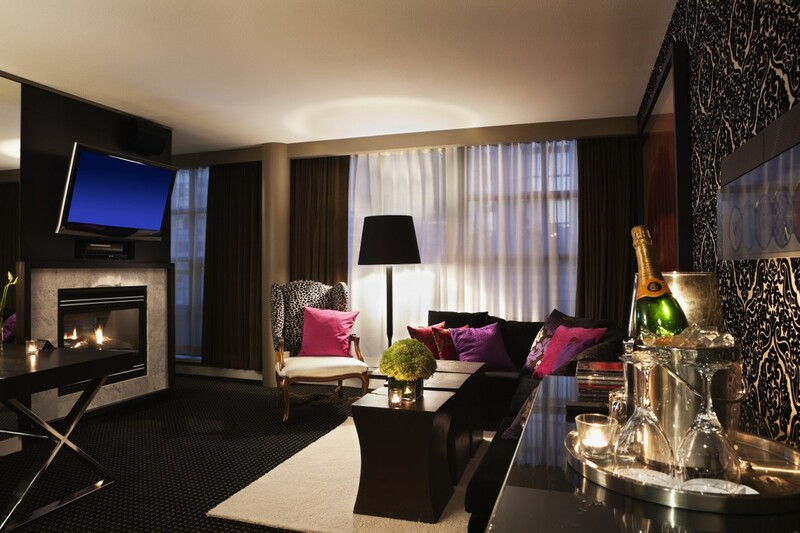 The Romancing Victoria package starts at $239. Shhhh…we won’t tell if you don’t! Get swept off your feet on Valentine’s Day and celebrate your love in style with OPUS Hotel’s ultimate Steal My Heart Elopement package. Enjoy an unforgettable two night stay in your luxurious Signature Suite, indulge in an in-suite couples’ massage before your wedding ceremony and celebrate the evening with a four-course meal at OPUS Hotel’s award-winning La Pentola restaurant.